Makeup and beauty !!! 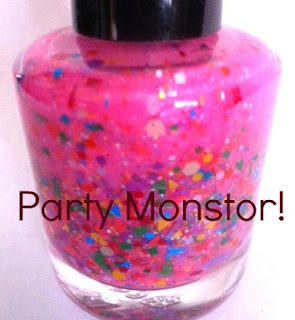 : Nail polish giveaway ! Are you a Party Monstor? Nail Polish Giveaway !